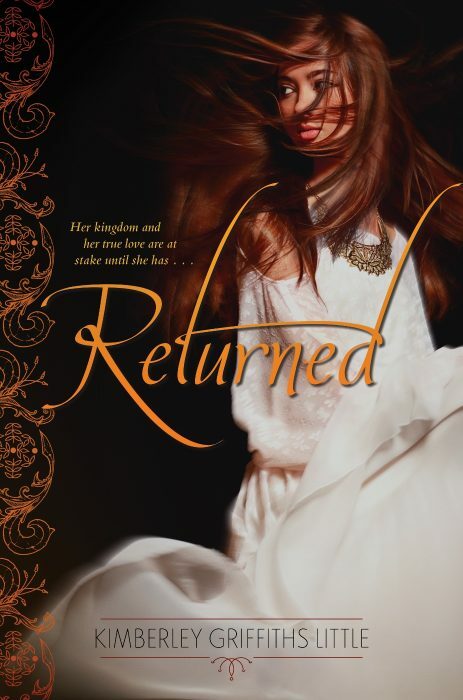 RETURNED is the final book in the epic trilogy that began with Forbidden and Banished. 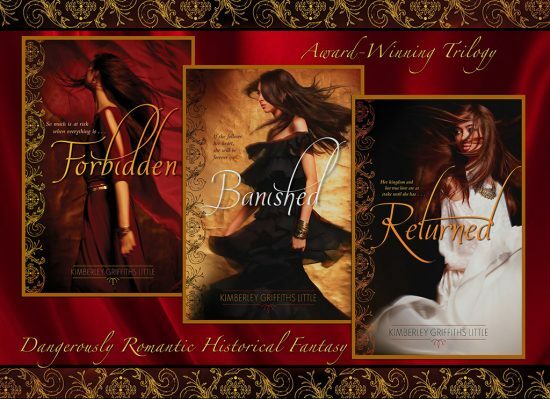 Jayden and Kadesh’s love will be put to the ultimate test as they fight a war to save their kingdom. © Copyright 2019 Kimberley Griffiths Little. All Rights Reserved. | Web Development and Hosting by Swank Web Design.